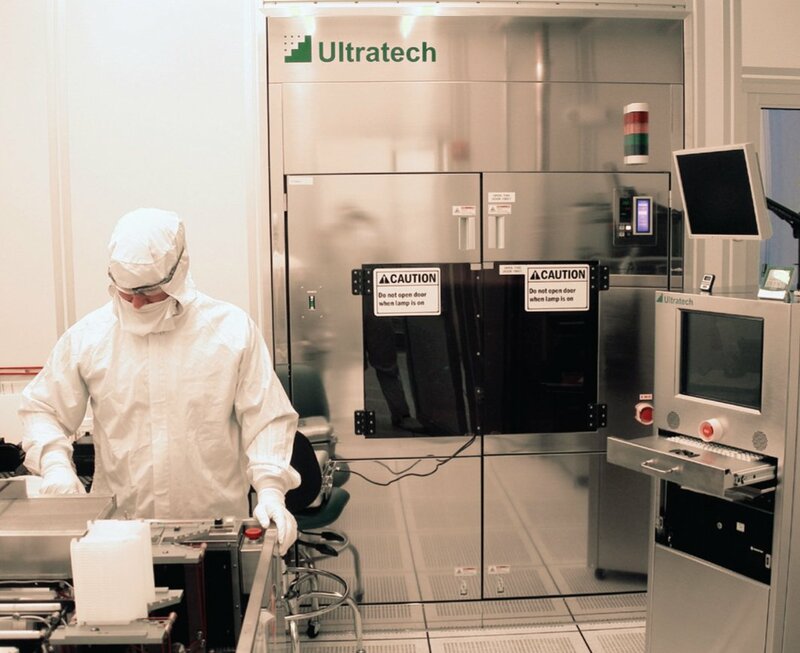 After deciding to take advantage of the West Central Florida Technology market, Draper Laboratory chose to open up a facility in St. Petersburg, Florida. 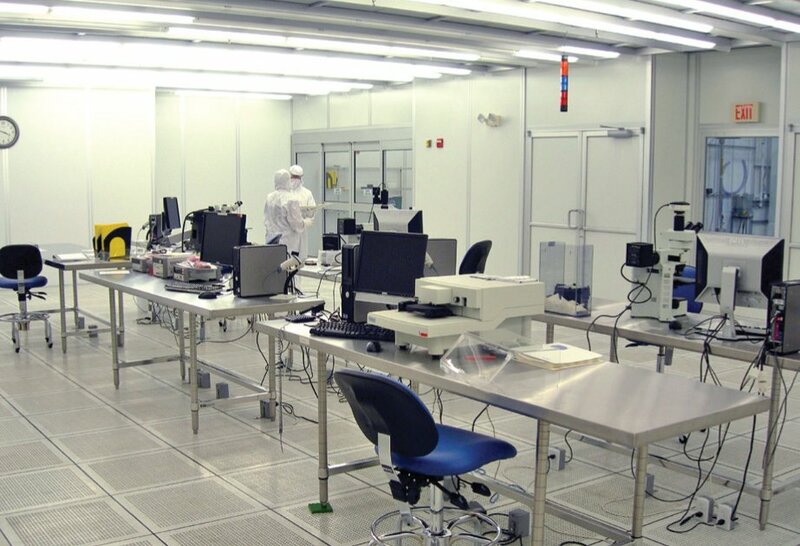 They selected The Perry Company for their expertise in particulate controlled environments and to expedite design and construction of their 20,000 sf cleanroom space. 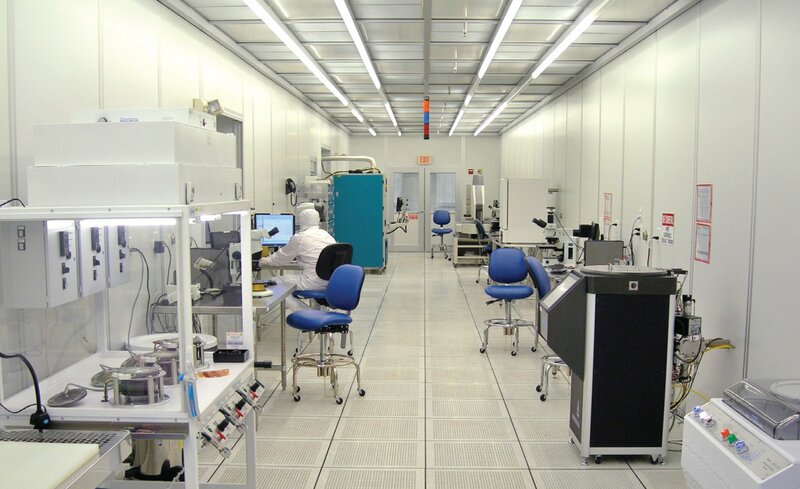 The project included ISO 4 (Class 10) cleanrooms so sensitive that human interaction is strictly prohibited and ISO 5 (Class 100) rooms that housed automated systems for microchip production.